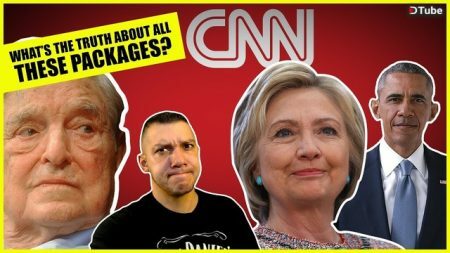 In this video, Jason goes over all the evidence so far regarding the packages that were sent to the offices of CNN, Hillary Clinton and Barrack Obama. 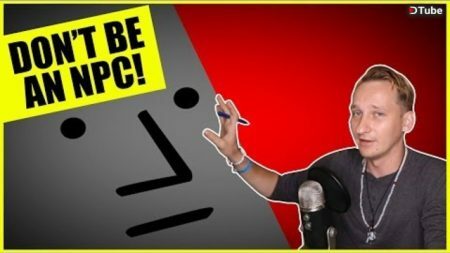 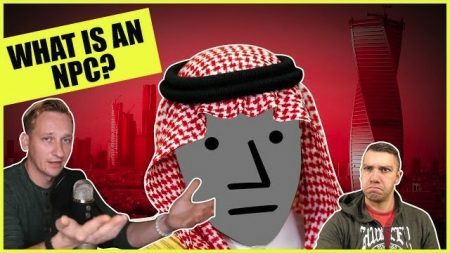 In this video, we give you the latest breaking news on how to not be an NPC or non-player character. 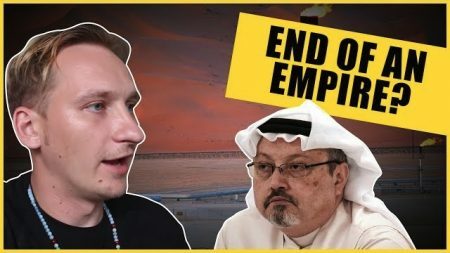 In this video, Luke and Jason of WeAreChange discuss the repercussions of the disappearance, interrogation and death of a Saudi journalist Jamal Khashoggi. 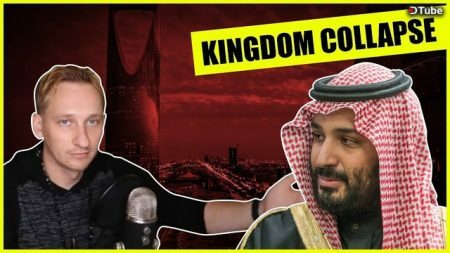 In this video, Luke explains all the things you are not being told about Saudi Arabia and the Jamal Khashoggi case. 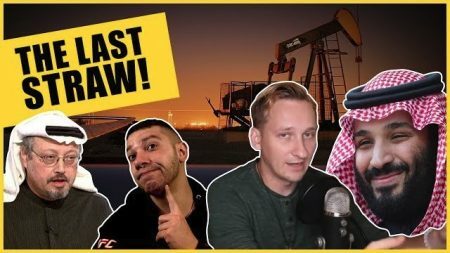 In this video, Luke of We Are Change breaks down the latest controversy involving an outspoken journalist who was allegedly kidnapped, beaten and did not make it out alive. 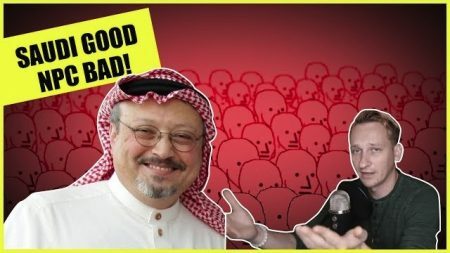 In this video, Luke and Jason of WeAreChange discuss the repercussions of the disappearance, interrogation and death of a Saudi journalist. 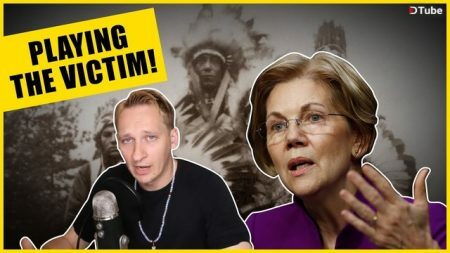 In this video, Luke of We Are Change goes over Elizabeth Warren’s DNA results. 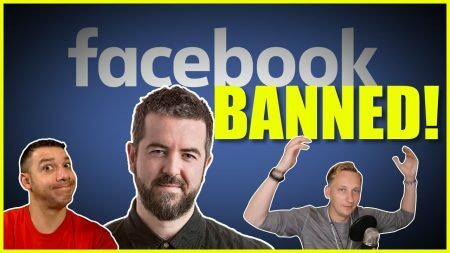 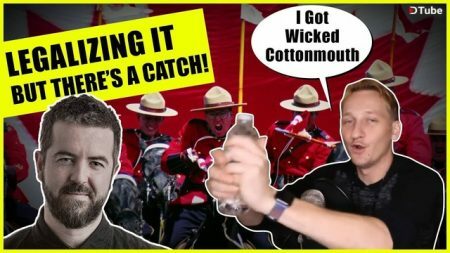 In this video, Luke and Jason of WeAreChange are joined by Dan Dicks whose Press For Truth Facebook page was taken down abruptly and with zero prior warning.